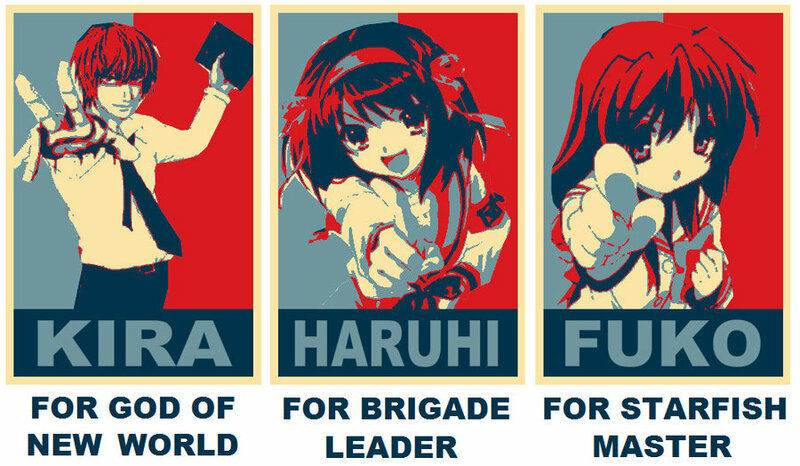 anime Election. Vote now for the best character!. 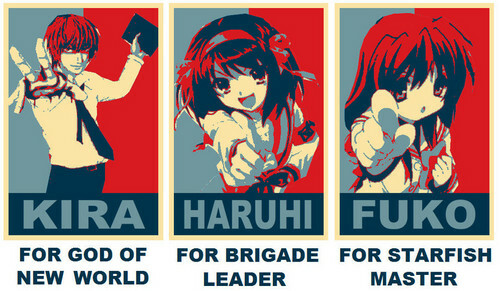 HD Wallpaper and background images in the anime debat club tagged: anime election haruhi kira fuko voting. Vote now for the best character!